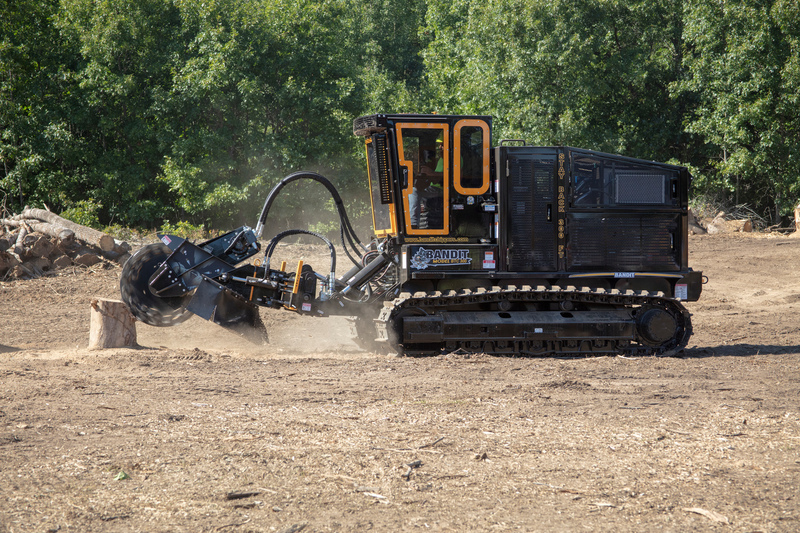 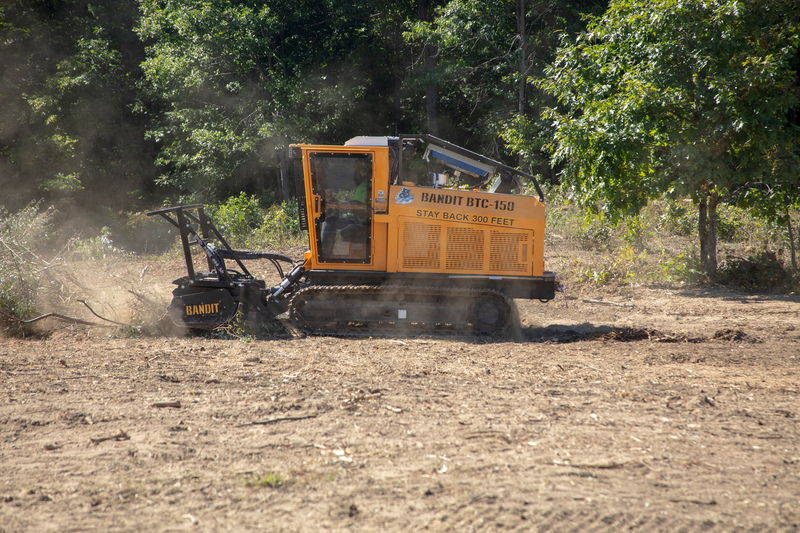 The BTC-150 is a machine built especially for right-of-way maintenance and light land clearing companies that need a reliable and powerful machine that doesn’t skimp on creature comforts for the operator. 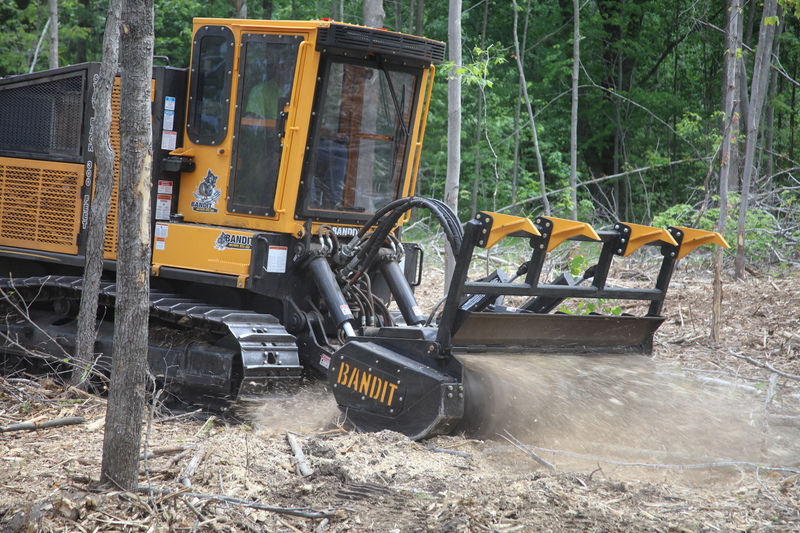 Bandit designed the BTC-150 from the ground up to deliver superior performance and class-leading comfort. 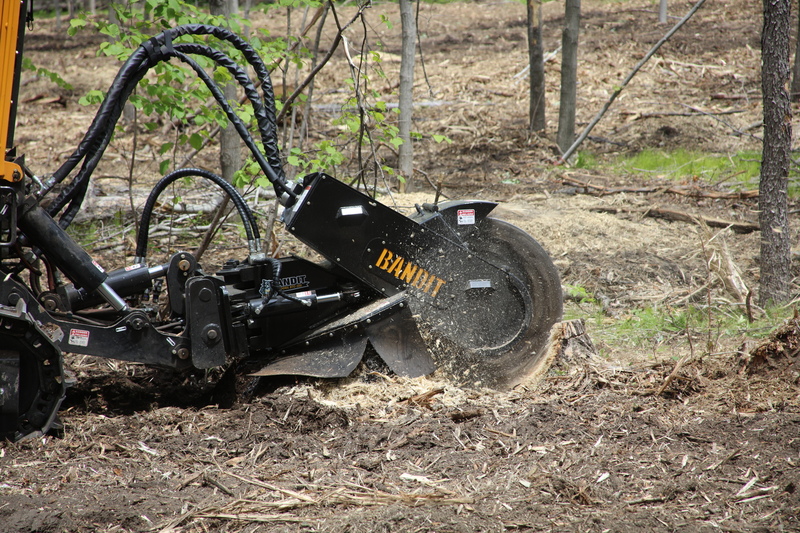 Machine weights, feed rates, and other specifications are approximate and will vary depending on options selected. 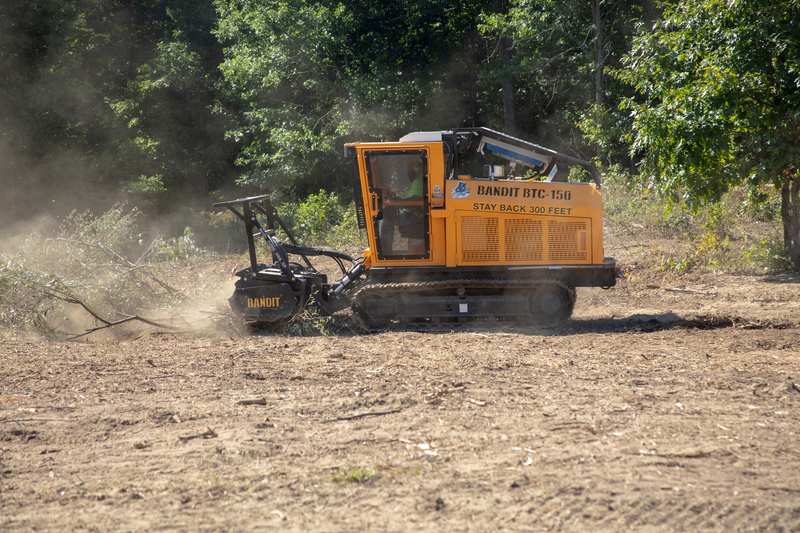 Use One-click assistance for immediate assistance or additional information.